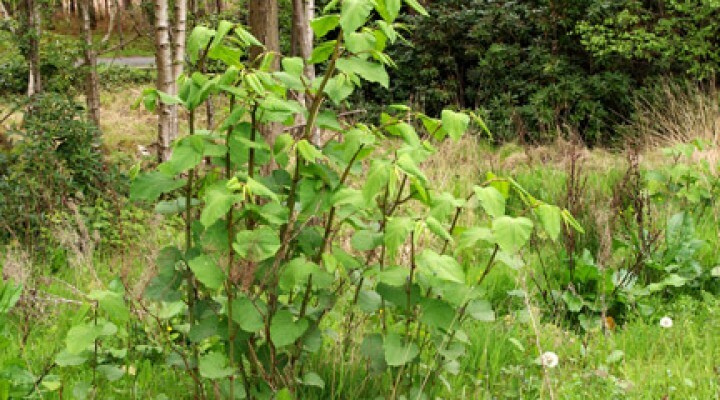 Conveyancing expert Carole Cooper of Whitehead Monckton town solicitors commented: “If you’re not a skilled gardener, it’s worth getting to grips with the Japanese knotweed identification sheet. If you can see it growing on your property, then take steps to eradicate it. If it’s growing on neighbouring properties, speak with your neighbours, and if they don’t tackle the problem then it’s worth considering action.